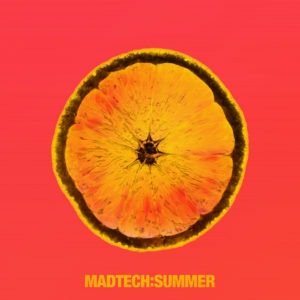 MadTech Records looks towards sun drenched terrace and warmer climes with its various artists ‘Summer 17’ compilation set for release on the 21st July. 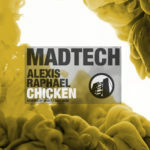 Madhouse Records offshoot MadTech has been steadily rising up the ranks over the past few years, tipping the focus over to the more Techy end of the spectrum as the name would suggest the sub-label has welcomed the likes of Cera Alba, Bontan, Josh Butler and Montel onto its roster. Here though we see the label move away from the dark rooms and 3am stompers with a nod toward the summer, welcoming an array of hotly tipped contemporary house producers and some household names for this new compilation. Man Without A Clue’s ‘In Da House’ sets the tone with frenzied rhythms, square wave choppy bass hits and jazzy synth licks before Wheats ‘Fate’ introduces bright stab sequences, piano chords and diva vocal licks. 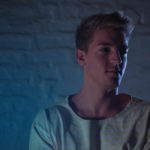 Tommy Vercetti’s ‘Want Ya’ adds an infectious swing into the mix via 909 drums, organ hooks and hypnotic vocal shots. The recent Made By Pete & Hilton Caswell ft Jem Cooke ‘Remember’ also makes a welcome return on the package. London’s Kalyde delivers a typically unique offering with ‘Snake Eyes’ fusing a gritty bass lead and acid blips with tension building strings and processed vocals before Mad Villains strip things back to bumpy bass, filtered vocals and direct four-four drums. 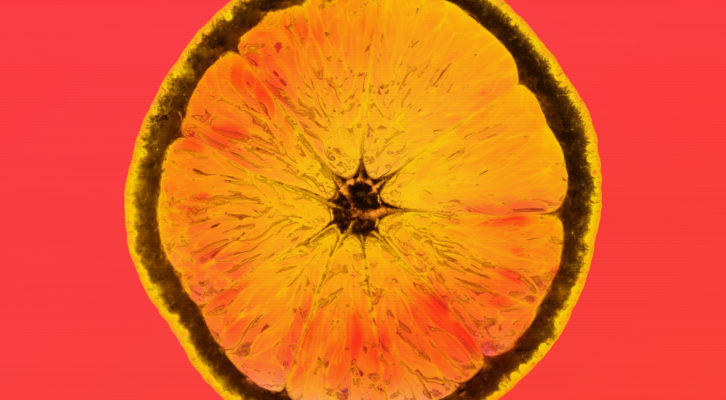 Golf Clap deliver ‘Rush’ to follow, a raw groove-driven number led by a snaking low end drive and an amalgamation of stabs and vocal hits ahead of closing cut Copy Paste Soul’s smooth arpeggio and airy pad fuelled ‘Mistical’. MadTech’s ‘Summer 17’ compilation is out 21st July 2017.